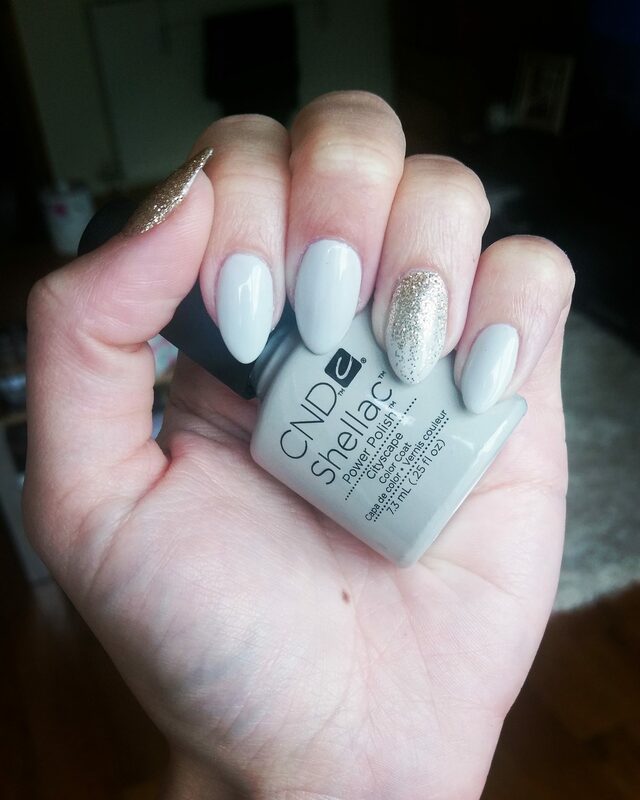 First of the new arrivals is CND Shellac & Vinylux polishes.With much research & testing of the products, I came to a decision to change from Gelish & OPI to CND. I am very excited to be introducing these colours for many reasons! CND offers matching colours in both gel & weekly polish which is something I really wanted to be able to offer to my clients. Lecente Glitter is now also something that I will be offering which works amazingly with CND Shellac! CND also offer have amazing scrubs, hand creams & their Solar Oil is incredible! 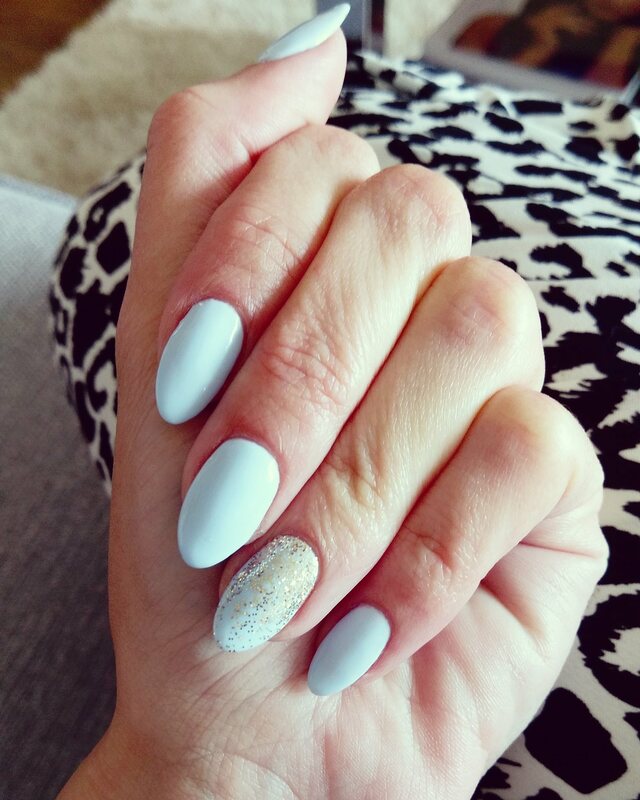 I can guarantee you will love CND as much as I do & will be very happy with the results… Book in for your manicure today!